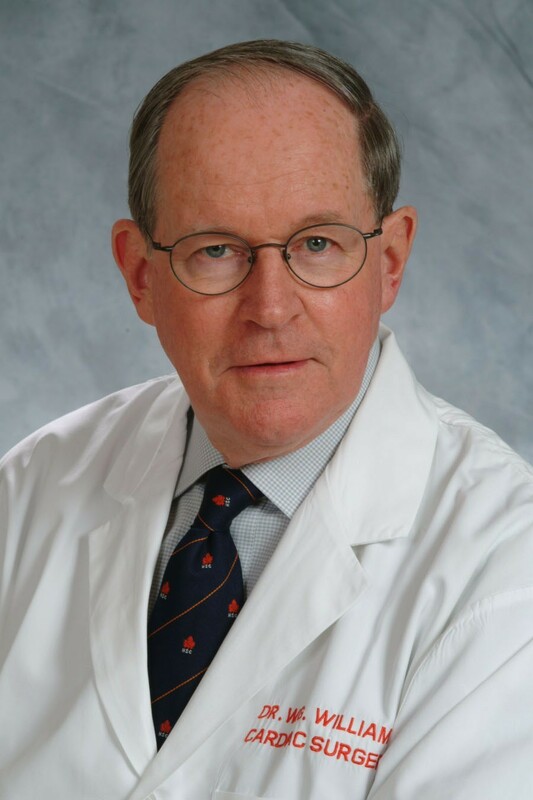 Dr Bill Williams is the current director of the Congenital Heart Surgeons Society data center since 1997. His professional interests are in all aspects of pediatric congenital heart surgery, adult congenital surgery, Hypertrophic Cardiomyopathy, post-graduate teaching and in clinical outcomes research. He maintains a long-standing interest in database development and use. Born and educated in a suburb of Toronto, he graduated from medical school at the University of Western Ontario in 1964 and then completed Canadian fellowship post-graduate training in Cardiovascular and Thoracic surgery at the University of Toronto. From 1972 he held a cross appointment in the University and at both the Hospital for Sick Children and Toronto General Hospital. He was University Chair of Cardiac Surgery and Division Chief of Cardiac Surgery at the Hospital for Sick Children. He retired from the clinical practice of congenital heart surgery in July 2006, but continues his interest in clinical research and teaching at the CHSS Data Center. Dr. Williams is a past president of the Congenital Heart Surgeons' Society. He is a recipient of the TSRA-AATS Dwight McGoon Surgeon-Mentor Award in 2005, and has been a visiting professor at many Universities. Professional memberships include the American Association of Thoracic Surgery, Society of Thoracic Surgeons and Honourary membership in the European Association of Cardio-thoracic Surgery. He and his wife Gail have 3 married children and 5 grand children. Fortunately all live in the Toronto area making frequent family celebrations, cottage and skiing weekend’s things to enjoy.